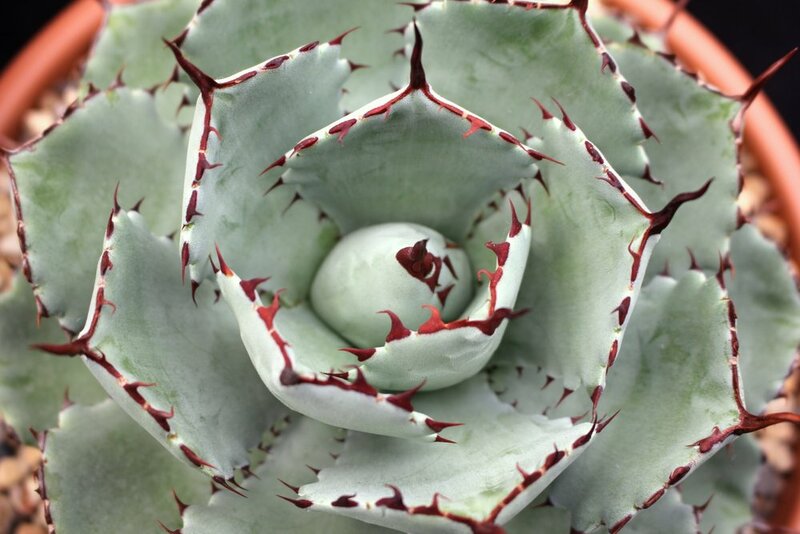 Succulents are one of those things that make you think, 'nature's bloody brilliant!' They come in so many shapes, sizes and colours, plus they can withstand dry heat and infrequent watering, making them a great houseplant. Bask in their beauty with this incredible close-ups. We cannot be held responsible for any prickly purchases you make afterwards!